Rent control in Illinois would hinder affordable housing by prompting more rental property owners to convert units into condominiums while also driving down the property values of condominiums over time, according to an analysis by Anderson Economic Group. “Rent control does not increase the affordability of housing. It increases the affordability of the homes that still happen to be rent controlled, but as you can see in San Francisco and New York, that is a smaller and smaller share of units over time and the rest of the city becomes even more unaffordable because of the chilling of investment in rental properties,” said Jason Horwitz, director of public policy and economic analysis for the group. 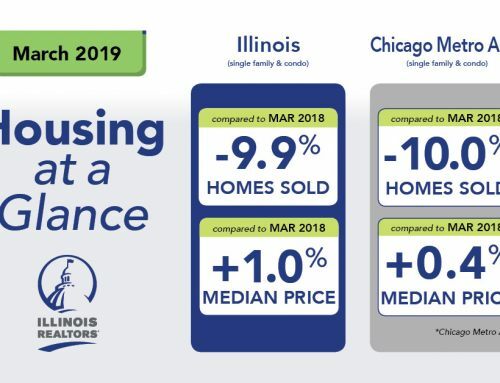 The analysis, “The Impacts of Rent Control on Chicago’s Housing Market,” was commissioned by Illinois REALTORS® and looks at the impact repealing Illinois’ two decades old rent control ban — and instituting statewide rent control — would have on Chicago. Horwitz outlined the findings during a rent control forum at the Illinois REALTORS®’ Public Policy Meetings in East Peoria Thursday. A rent control ordinance would lead to a 10 percent decrease in supply of rent controlled units by 2029 as units were converted to condominiums. About $157 million in rent revenue would be lost annually, prompting more owners to take the properties out of the rental market. After 10 years of rent control, condominium property values could decline $2.8 billion. The meeting also included a panel discussion of Illinois REALTORS® and industry advocates including: REALTORS® Sarah Ware, John LeTourneau, Doug Hartmann Jr., Illinois REALTORS® Senior Vice President of Governmental Affairs Greg St. Aubin and moderator Brian Bernardoni. 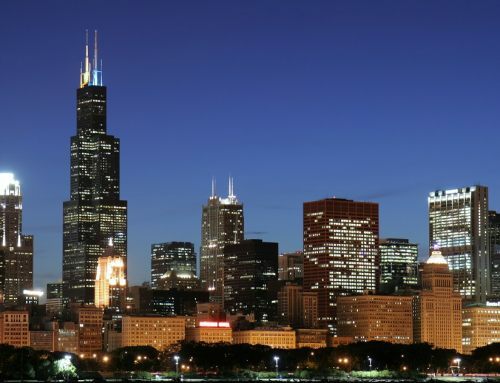 “Rent control has been seen as a Chicago issue, but it really is a statewide issue,” said Bernardoni, governmental affairs director representing Chicago. The REALTORS® on the panel are concerned about the chilling effect the possibility of rent control could have on the rental market. LeTourneau, who works in the Chicago suburbs, said landlords are nervous about continual regulations and pending legislation. Hartmann, who works in southwestern Illinois, said the threat of rent control could prompt some potential property investors to avoid Illinois. Ware, who works in the Chicago market, said rent control could depress the market and shouldn’t be confused with the issue of affordable housing. Read more about the threat of rent control and why REALTORS® are taking action.